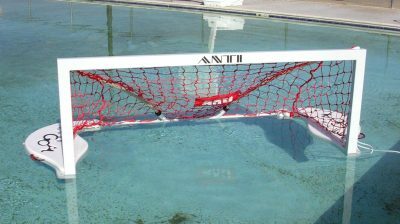 AntiWave manufactures recreational and competitive pool lane lines & water polo goals. 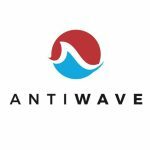 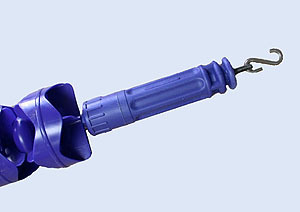 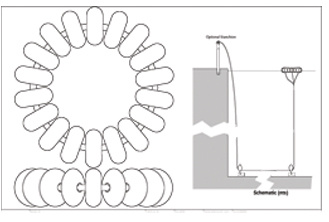 AntiWave pool products are built to last and offer industry leading performance and functionality. 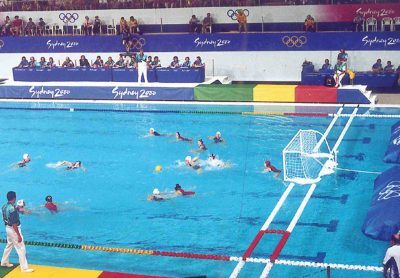 AntiWave Racing Lanes have been used in multiple Olympics, and selected by universities and clubs throughout the world. 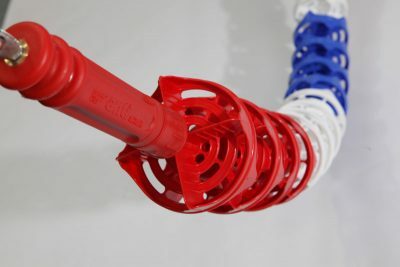 The unique lane and disc design provides advanced wave quelling technology resulting in improved swimming performance. 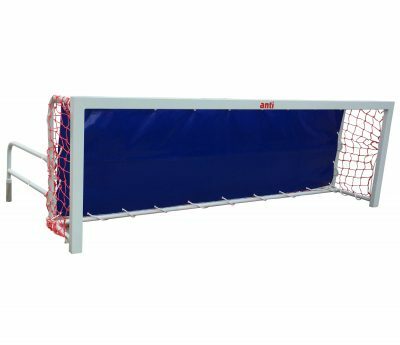 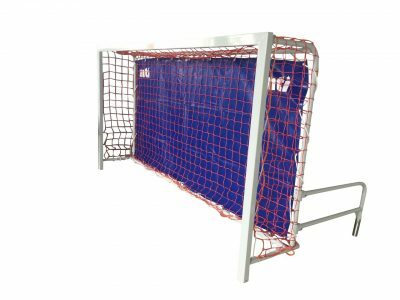 Our line of recreational and professional Water Polo Goals will be a great addition to your club. 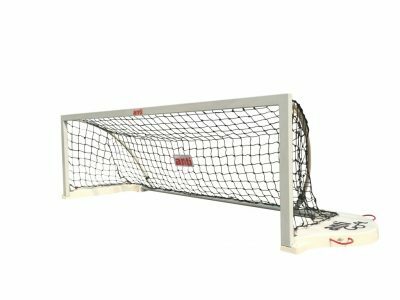 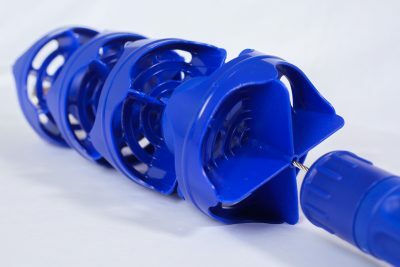 We also offer Water Polo Balls, Starting baskets, and field lane lines.